Except where specifically noted, no information (or graphics) within the St Marys Dental web site may be copied, duplicated, stored or reproduced in any form without the express written consent of St Marys Dental. St Marys Dental and the St Marys Dental logo are registered trademarks and service marks of St Marys Dental. Copyright © 2013 St Marys Dental. All Rights Reserved. All other trademarks and service marks are property of their respective owners. All movie and tv scene images are copyright to their respective owners. Any use of this information is at the user’s risk. J6 design does not accept any liability for any delays, interruptions, errors, or omissions, however occurring (including as a result of negligence) in the collecting, recording, processing, storing or dissemination of this information. 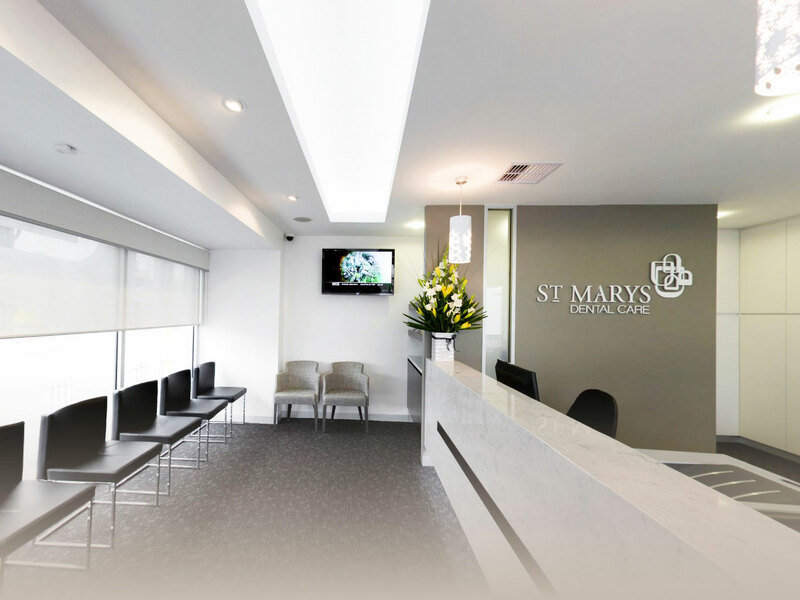 Any content, views, opinions and/or responses to questions uploaded, expressed or submitted by the creators, sponsors, advertisers or users of Twitter or Facebook, other than the content provided by St Marys Dental, are solely the views, opinions and responsibility of the person submitting them and do not necessarily reflect the opinions of St Marys Dental. St Marys Dental is not responsible for content that third parties publish, post, upload, distribute, disseminate or otherwise transmit via Twitter. St Marys Dental does not warrant the accuracy, completeness or usefulness of the information available on our Twitter or Facebook pages. Nothing contained in or provided through these pages is intended to constitute advice or to serve as a substitute for the advice of a professional. Any reliance you place on such information is strictly at your own risk. We may include links to other web pages, but these links are not an endorsement of those pages. 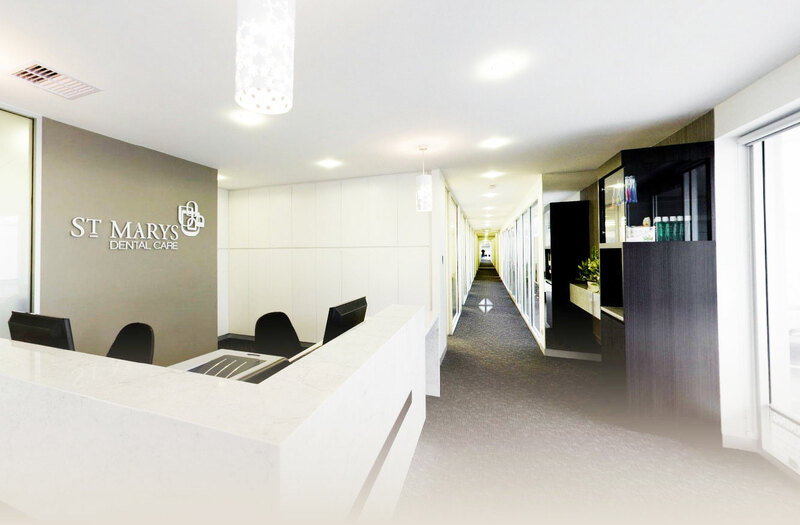 St Marys Dental is not responsible for the content of any web site not operated by St Marys Dental. UNDER NO CIRCUMSTANCES WILL St Marys Dental BE RESPONSIBLE OR LIABLE IN ANY WAY FOR ANY CONTENT, INCLUDING BUT NOT LIMITED TO, ANY ERRORS OR OMMISSIONS IN THE CONTENT, OR FOR ANY LOSS OR DAMAGE OF ANY KIND INCURRED AS A RESULT OF ANY CONTENT COMMUNICATED ON THE St Marys Dental TWITTER PAGE OR THE St Marys Dental FACEBOOK PAGES, WHETHER BY St Marys Dental OR A THIRD PARTY. 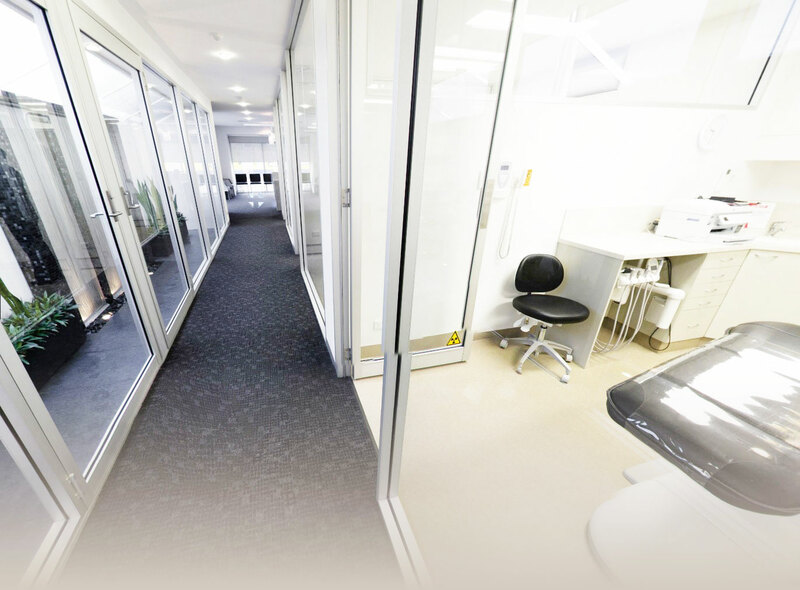 IN NO EVENT SHALL St Marys Dental BE LIABLE FOR ANY SPECIAL, INDIRECT OR CONSEQUENTIAL DAMAGES OR ANY DAMAGES WHATSOEVER RESULTING FROM LOSS OF USE, DATA OR PROFITS ARISING OUT OF OR IN CONNECTION WITH THE AVAILABILITY, USE OR PERFORMANCE OF ANY INFORMATION COMMUNICATED ON THESE PAGES. St Marys Dental offers links from our website to other websites, hosted by unrelated companies, which we think may be of interest to you. St Marys Dental does not make any representation as to the accuracy or suitability of any of the information contained in those sites and does not accept any responsibility or liability for the conduct or content of those sites. Links to other sites where goods or services are advertised are not endorsements or recommendations by St Marys Dental. Your use of them is at your own risk.